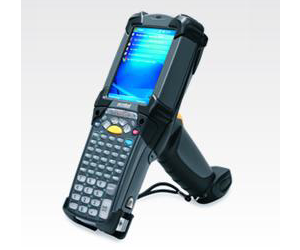 Prime barcode solutions provide the world best Barcode scanners for retail and SuperMarket Segment.Barcode always give the best and accurate Result and will reduce the Human errors.barcode Reader read the barcode and will give the accurate data and very fast.Prime Barcode solutions provide the Barcode reader and BARCODE SCANNERS best price in Hyderabad,vizag,Vijayawada.India.we are the authorised gold partners for Honeywell,symbol laser Barcode scanners.we supplier of Handheld Barcode Scanners and Barcode Readers in Hyderabad with the best industrial experience with affordable Price. 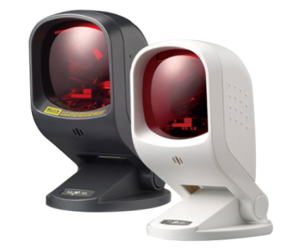 Barcode scanners and Readers are very usefull for all the business needs and we are top Dealers and distributors for Honeywell,symbol,datalogic,motorolla Barcode SCannes and Readers. 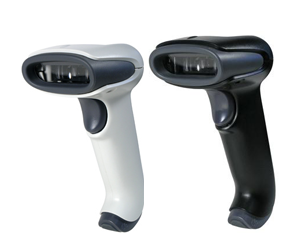 Barcode Scanner or barcode Reader is an Electronic Device which Read the Barcode on the Box,bottle ...etc and give the output in to the systems.All the Barcode Scanners Has the Decoded the inside any type of barcode scanner or Barcode Reader like laser Barcode scanner ,hand held barcode reader,hands Free Barcode scanner,Bluetooth Barcode reader,wireless barcode readers.That Decoders Decode the Barcode and share the Outlet.Barcode scanners are very very usefully for Retail ,Hositality.This is Best solutions for getting best result.Prime Barcode Solutions tie up with the Best Manufactures and Top Brand for providing the Barcode solutions to our customer with less and cheap Price in Hyderabad,vizag,India.we provide the best solutions for all kind of business.We have been working with Honeywell Barcode scanners and Barcode Reader in Hyderabad from last decades. 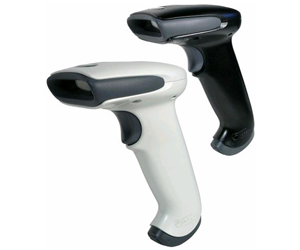 Barcode Scanners and Reader Manufactures Companies 1)	Honeywell Barcode scanner and Barcode Reader 2)	Symbol or Motorolla Barcode Scanners and Barcode Reader.